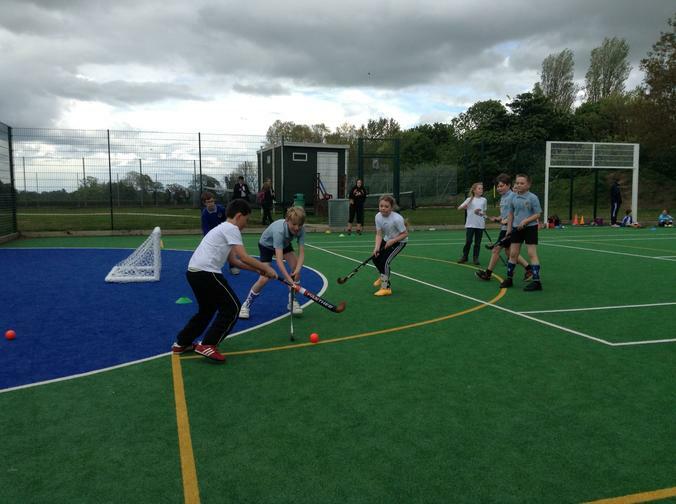 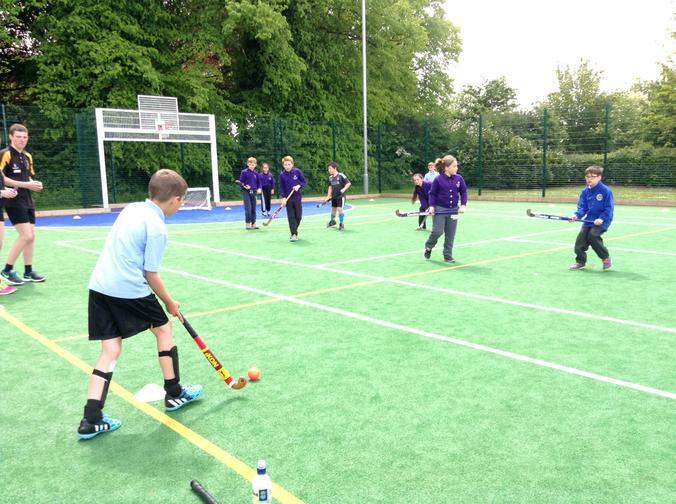 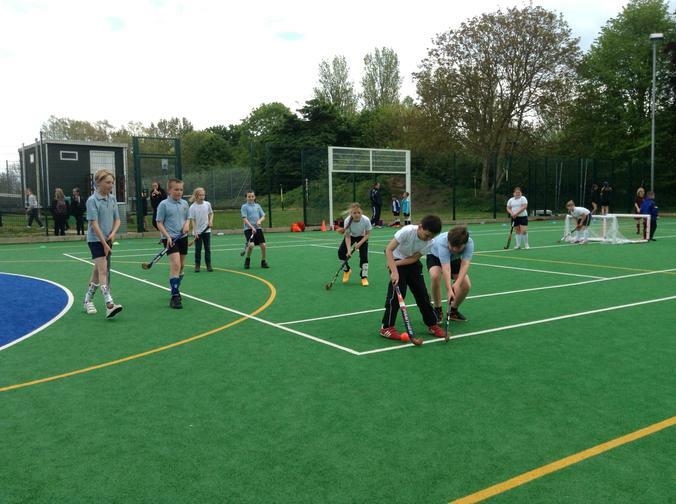 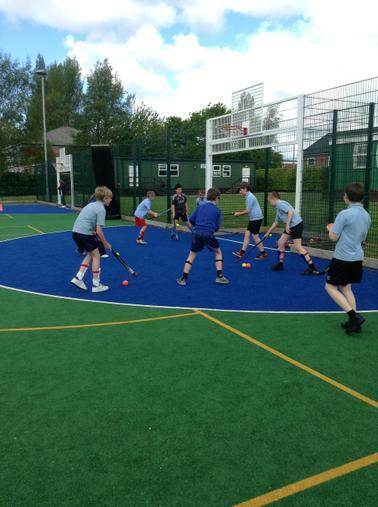 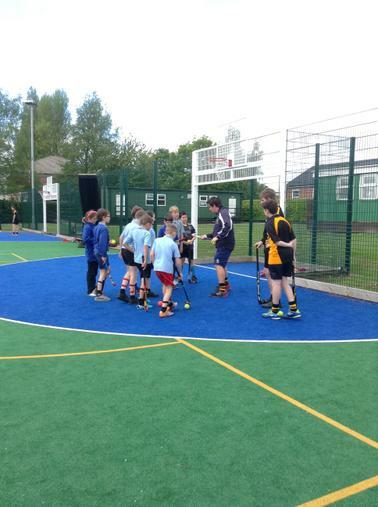 Ten children from year 5 visited John Spendluffe Technology College yesterday for a Quicksticks Tournament. 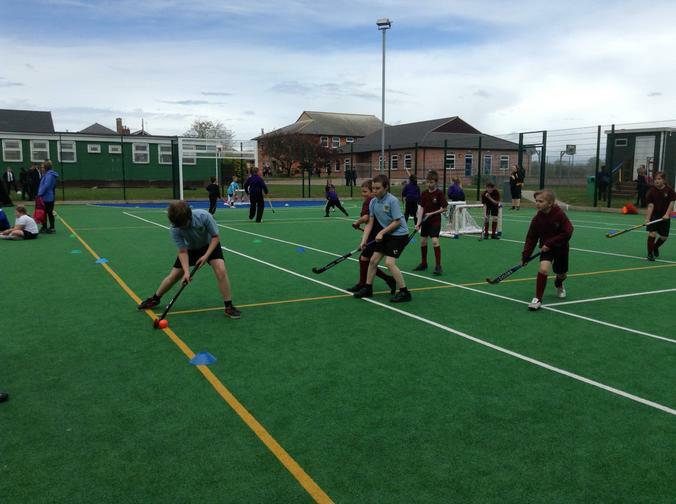 Both teams entered from Spilsby gave a strong performance while demonstrating lots of determined play. 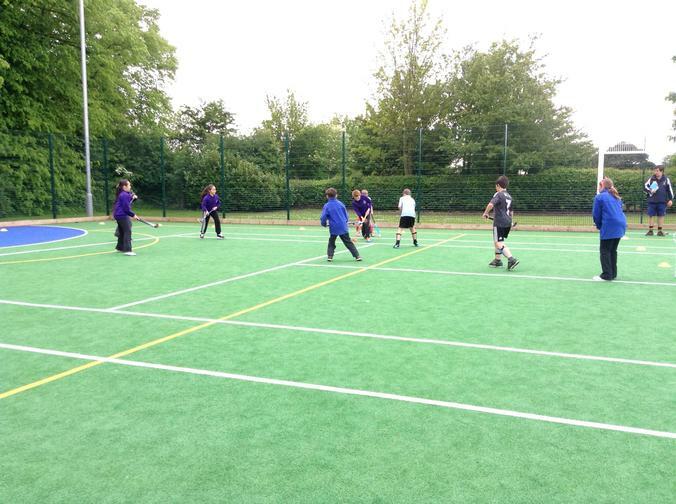 This paid off with both teams winning every game they played!